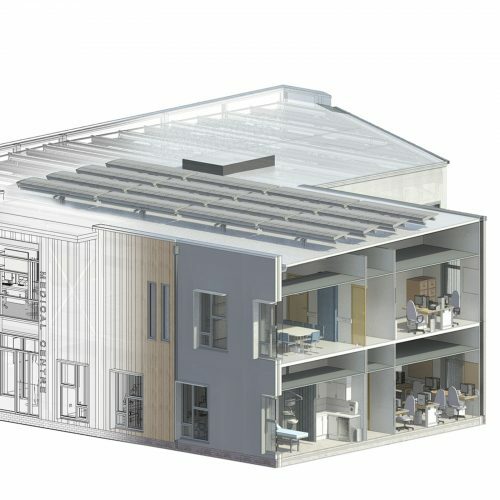 QAD Architects have recognised the importance of BIM (Building Information Modelling) and investment in its use through establishing in house BIM expertise in conjunction with utilising Autodesk Revit, allowing export to the vendor neutral IFC format. QAD reinforce the philosophies of BIM as being an all encompassing collaborative approach to the design, construction and management of buildings. 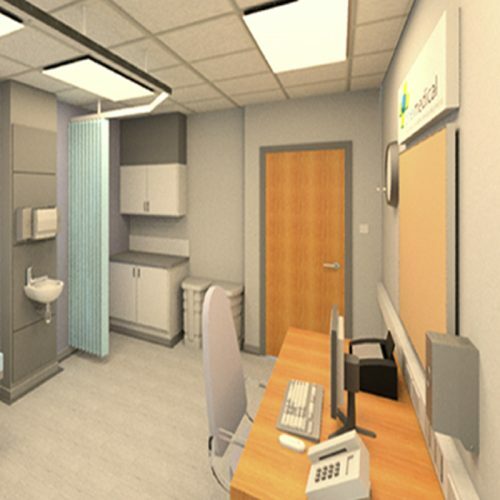 QAD recognises that BIM is aimed at eradicating risk and errors, increases the efficiency of the design team by providing all parties with all of the information during the early stages of the design process. 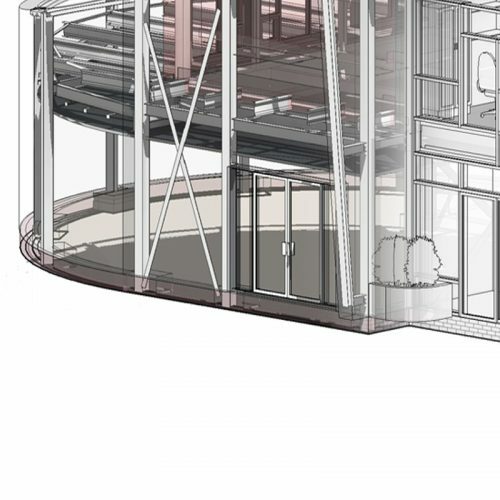 Having created the infrastructure, QAD can provide the full BIM package and are geared to embrace full coordination with other consultants on a live project and procedure the complete BIM package for the life of our buildings. 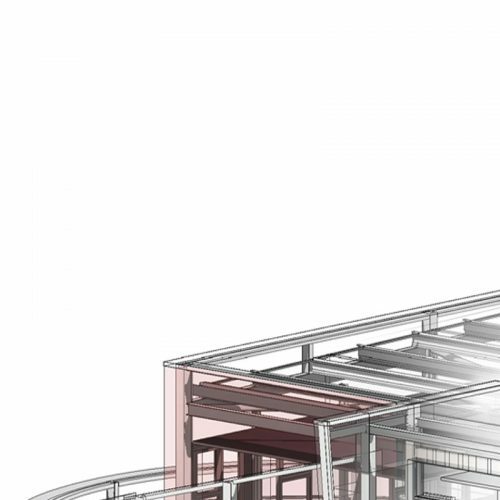 The use of BIM by its nature allows us to reinforce the four core areas of our ethos. CREATING buildings using BIM provides an all encompassing approach allowing us to rationalise designs to a refined level at an early stage. 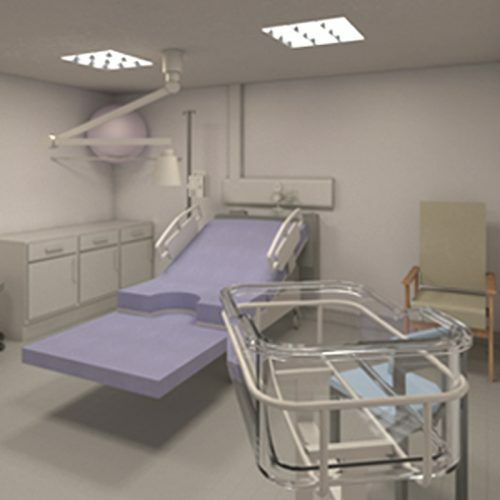 COMMUNICATING this to clients is made easier with the level of information and opportunities for its presentation, with the use of such tools as 3D modelling and Energy Analysis for example. CONSTRUCTION is naturally streamlined due to early analysis and detection of any potential risks through BIM. 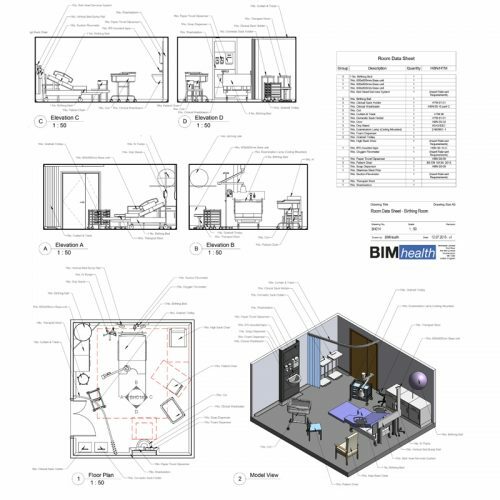 Information can be cross referenced much more cohesively in the BIM environment, coordination with other consultants is enhanced. BIM will by its very nature allow QAD to continue surpassing CLIENT expectations by embracing this new integrated design approach.